We have found a total of 10,711 listings, but only 500 are available for public display. Please refine your criteria, in order to narrow the total number of matching listings. 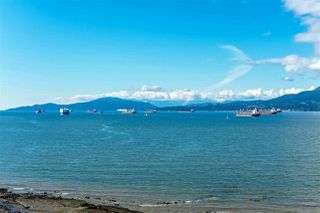 Listed by Royal Pacific Realty Corp. and Royal Pacific Lions Gate Realty Ltd.